It’s no surprise that Lauren Capizzo has extraordinary children. 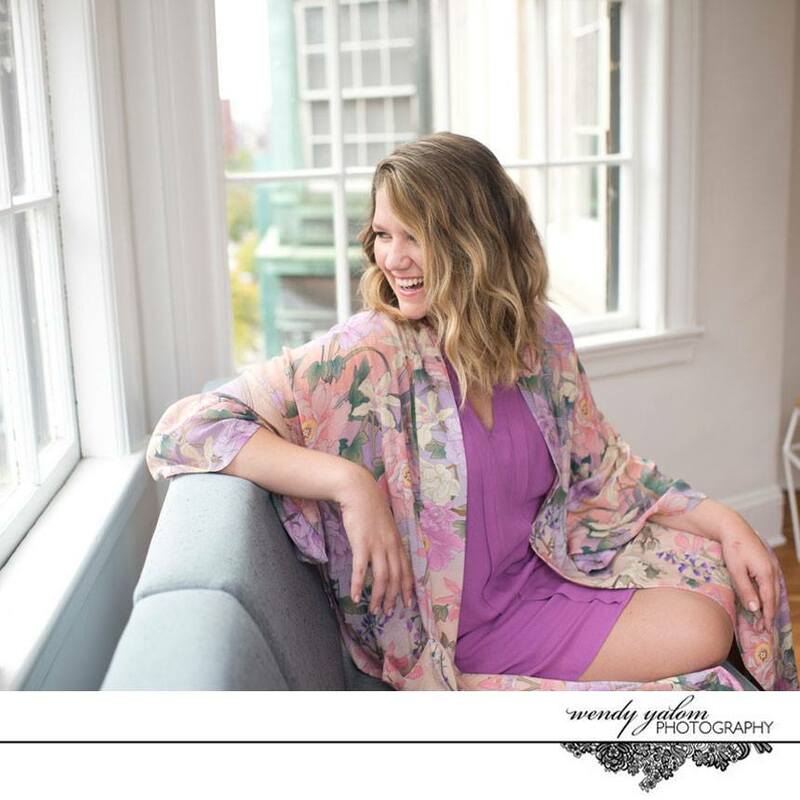 A woman who is simultaneously bold and conscientious, direct and playful, ambitious and present, Lauren has made having a thriving business along side having a thriving family priority and she is winning at it in spades. 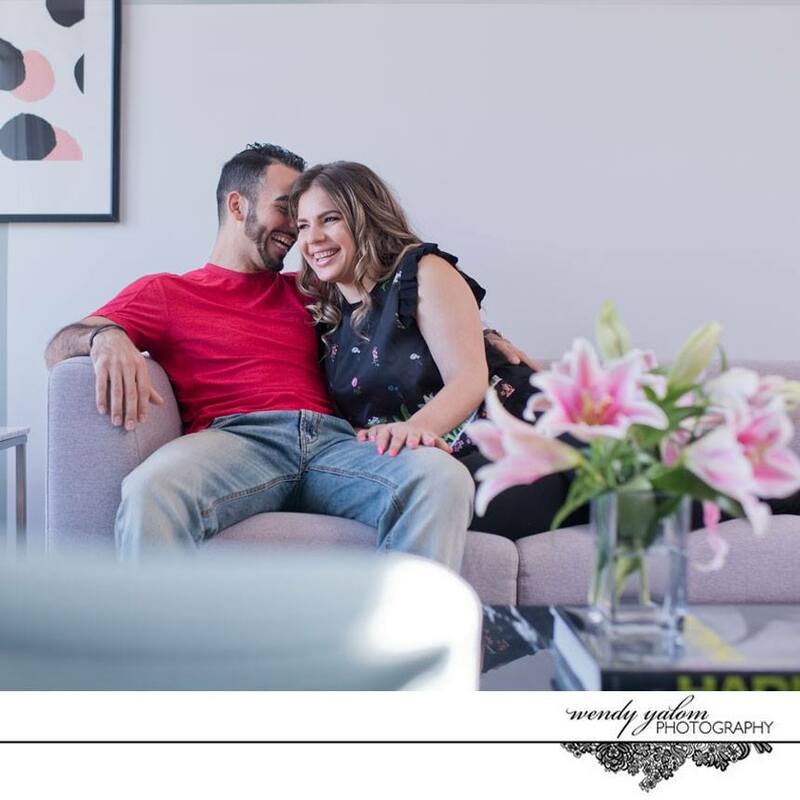 Coupling a rich history and experience being on camera and stage with today’s needs, Lauren is giving today’s online entrepreneur permission to be the amazing woman she is meant to be and the tools to be it publicly. As a visibility strategist and speaking coach, she knows what it takes in the current marketplace to be found, seen, heard. As a woman on her own path of self awareness and with an infectious sense of humor, Lauren knows how to support, cheer and shepherd you into your own bright beautiful spotlight and will ensure you have fun along the way. Curious about Personal branding Photography in Boston? If Taylor Manning was to have a mantra it would be “Yes, you can” As ambitious as she is kind hearted, Taylor is in the unique position of having built a winning business based on her own rule breaking strategy and from that created the life she knew was possible, one of true freedom AND now, wants to share that winning strategy with you. Working with determined entrepreneurs who are struggling with what now, what next, how do I bid a system that is sustainable, Taylor has the right combination of know how, passion and vision to make your life one you are ecstatic to be living! Lorie Brown wants to give you a hand. An attorney who identifies with the constant demands to give more that today’s nurses face, Lorie has made it her mission to be the bridge between nurses and corporate health care simultaneously negotiating to give these hard working nurturers the rights they need to care for their own well being and the tools they need to launch careers that will fulfill them. As much an advocate as she is a coach, it is no small gift that Lorie wants to see all nurses empowered with vision, purpose and opportunity. 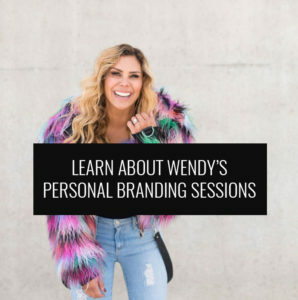 Curious about Personal branding Photography in California? Julie Steffens Felsher is a woman who takes health and wellness as seriously as she takes joy and appreciation, Julie is one of those women whose presence alone in your life will positively affect your well being and is one of those health coaches who believes you can have your transformation AND enjoy your life. Bright and ambitious with a sharp focus on family and community, Julie has grown her health coaching practice into the beautiful and liberating “Be Weightless” brand and a place to stop being at war with your weight and ready to have an ally, coach and leader like Julie Steffens Felsher. Make your way into Julie’s circle of devotion and you’ll find the answers you’ve been looking for! Curious about Personal branding Photography in New York? Tracy Willard Matthews is not satisfied with her own success. 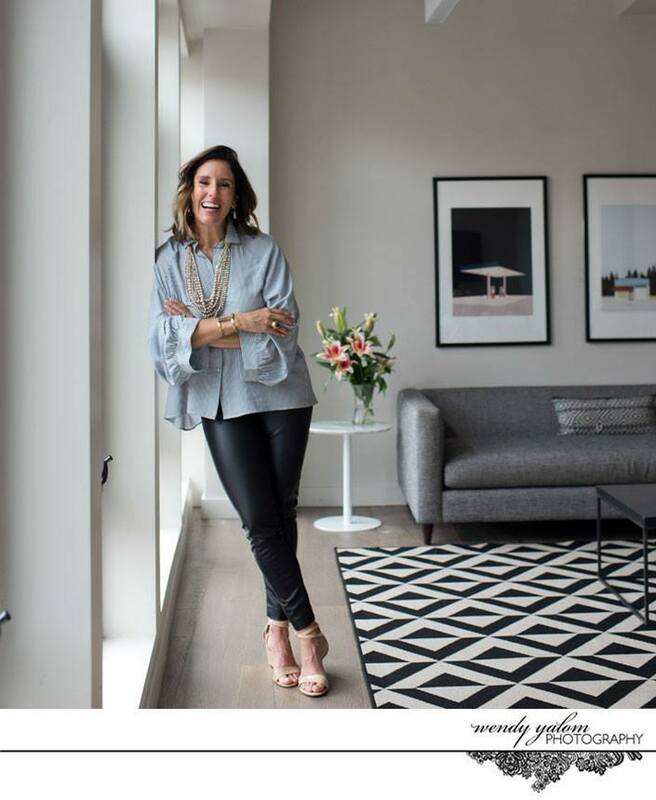 A New York jewelry designer who built a brand and business that most jewelry designers aspire to and never reach, Tracy was not content to achieve it alone and put her vision to work creating a program where other creatives could discover that they had the power to create their own success. 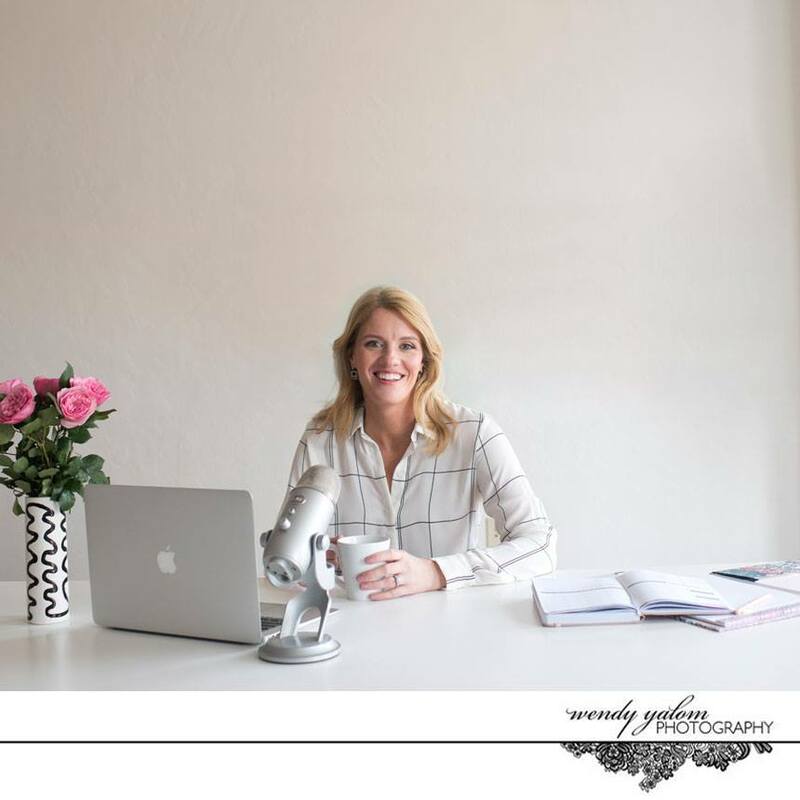 Founding the Flourish and Thrive Academy with a belief that community and collaboration will trump competition, Tracy now through her podcast, her live event and her virtual programs is leading a movement reminding creatives about the worth of their vision and giving them the tools they need to rule the World. What do you get when you combine two veteran experts of the high end food and wine industry with a design sensibility and romantic chemistry? 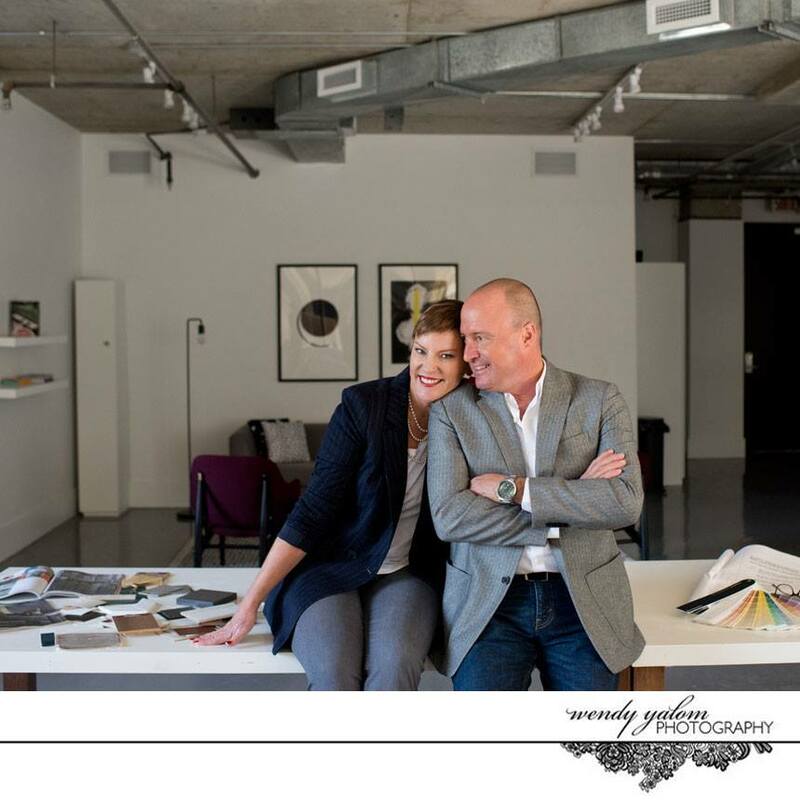 Megan Belinda Ludwig and Michael James Schreck are the dynamo duo who want to remind us all that the kitchen is not only the heart of the home but can be the heart of your family and of your community. With a 21st century love story that will make anyone smile, these two are taking their expertise in usage (Michael, a gourmet chef and sommelier by training) and in design (Megan, an interior designer and all around business bada**) to create a new way of building connection by designing kitchens that not only are practical and beautiful but draw us together. Using their soon to be opened design studio in Boulder as a ground zero for their vision, you can stop by to imagine what tiles and counters and cabinet would delight you as well as take a class in understanding wine while nibbling on charcuterie. Drop in, wherever Michael and Megan are, you’ll feel welcome! 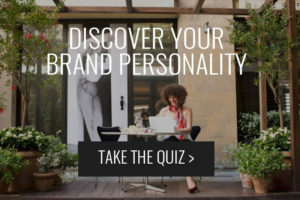 Curious about Personal branding Photography in Montreal? Whenever I see the #relationshipgoals, I think of and her brand Fully Adored. A woman who shines in a way that makes other women feel brighter, Shahrzad wants every woman to glow all the time in the light of being fully adored. Both understanding and breaking down the practices and mindset that support having a great love relationship is what makes this radiant love coach a stand out and how she has been able to open women up the World over to being fully seen, cherished and loved. Ready to feeling supported in finding your great love story and fulfilling on your #relationshipgoals ? Then now is the time to get into the light of this woman! Have a seat because Ruth Christie wants to know WHAT are you going to do with this one wild & precious life? 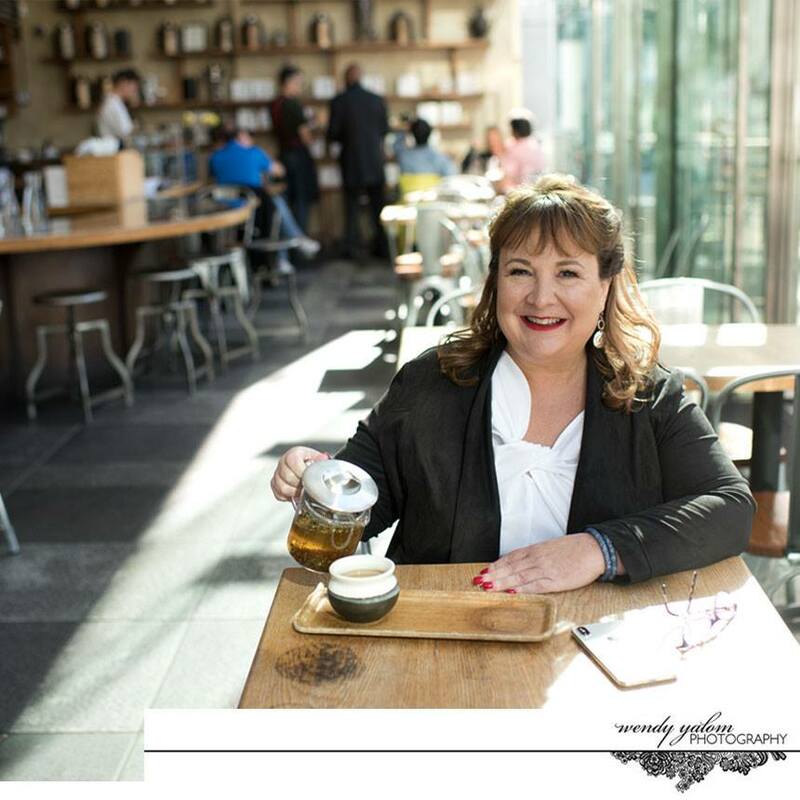 A transformational leadership and personal development coach, Ruth is not afraid to ask the hard questions – questions that awaken us to our greater purpose and our greatest desires. Then she serves us to fulfill on that purpose and those desires by using solution-focused cognitive behavioral coaching techniques, applied neuroscience and positive psychology. 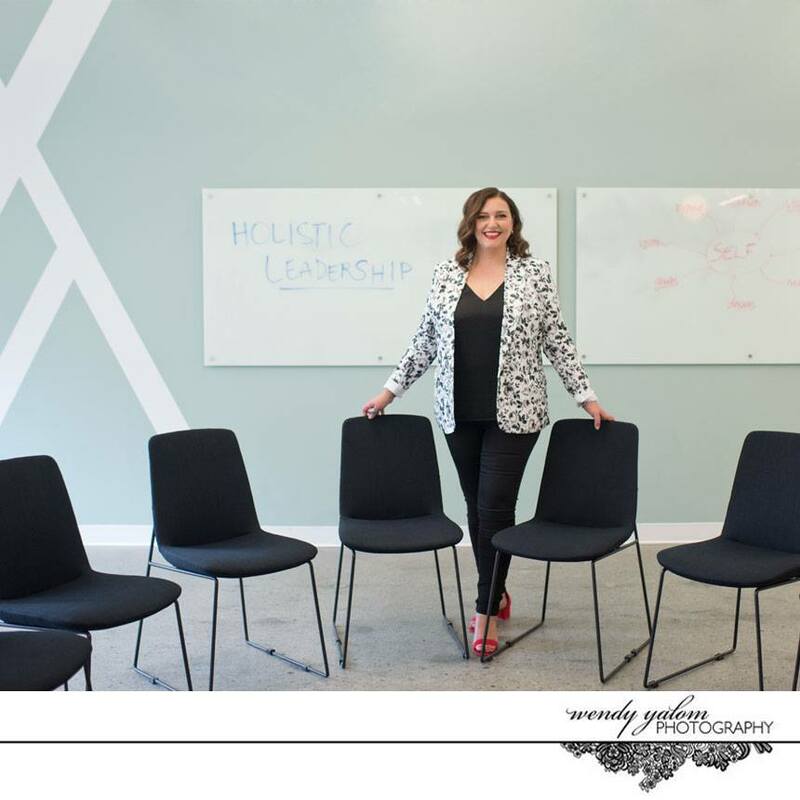 Whether you have an opportunity to engage with Ruth in her highly specialized one to one sessions or in one of her dynamic holistic leadership workshops, Ruth will leave you brighter than you began! Photographers, want to know the 3 decisions that made me a World Travelling Photographer who calls her own shots?